I love the Stampin’ Up! Birthday Fiesta bundle! It’s perfect for this time of year. Since I live in San Antonio, Fiesta is a big deal. For 10 days in April, the whole city celebrates with all kinds of events and parades. Inspired by the city’s festivities and the sketch at Hand Stamped Sentiments, I created this card for a dear friend who’s birthday is in April. It’s a fun sketch created by Angela McKay. With the bundle it’s easy to create all the elements on this card. I love the ‘papel picado’ banner. So easy to create. 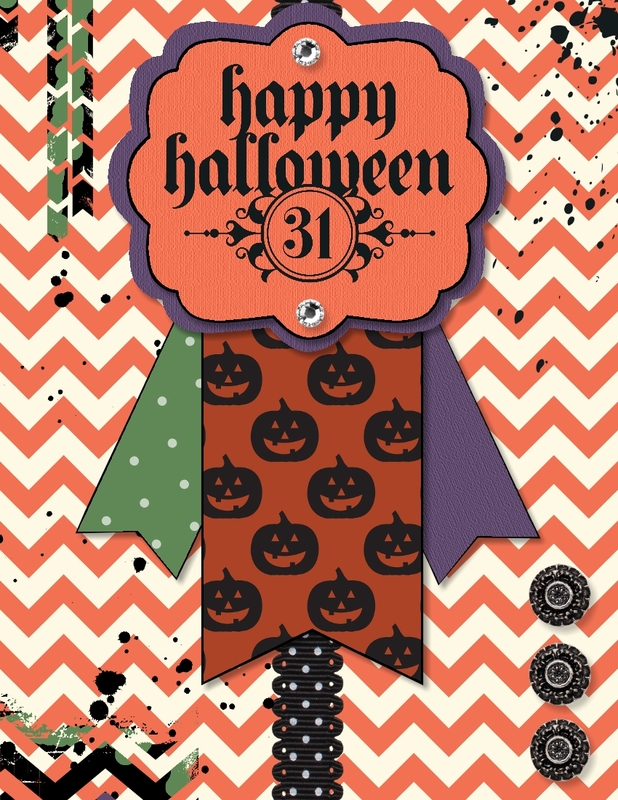 I die cut the banner in Whisper White then stamped each banner with bright colors. To create the light color background on the banner I stamped off then stamped the detail of the banner with the stamp fully inked. To make my card shine, I used clear Wink of Stella all over the ‘Tempting Turquoise’ background and added sequins in Bermuda Bay and gold and basic rhinestones. I love how it turned out. 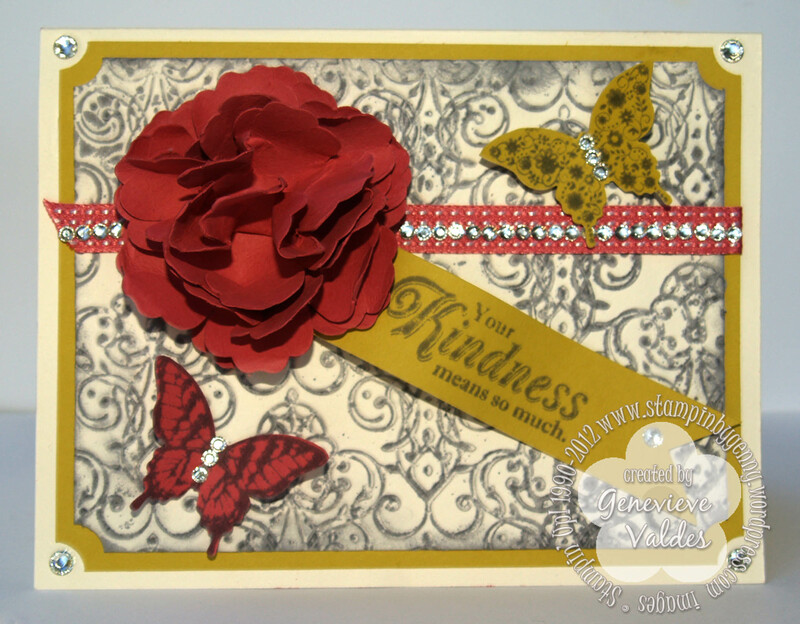 To see more inspiration for this challenge go to Hand Stamped Sentiments. You have until noon Monday, May 1st, 2017 to submit your creation.